The Bead Farm at Gardner Village in West Jordan has the following classes available during November. To reserve your spot in one of these classes, call The Bead Farm at 801-938-1995. 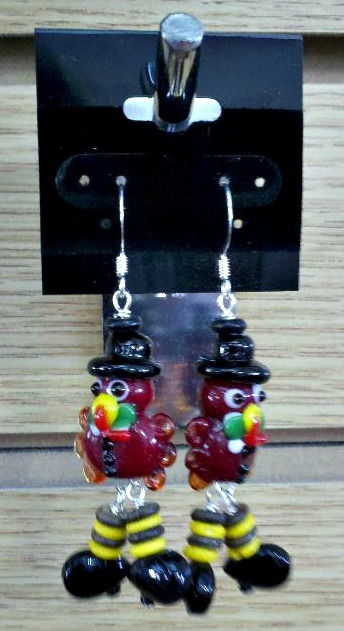 Come learn to make this darling pair of turkey earrings that are sure to be a crowd pleaser! 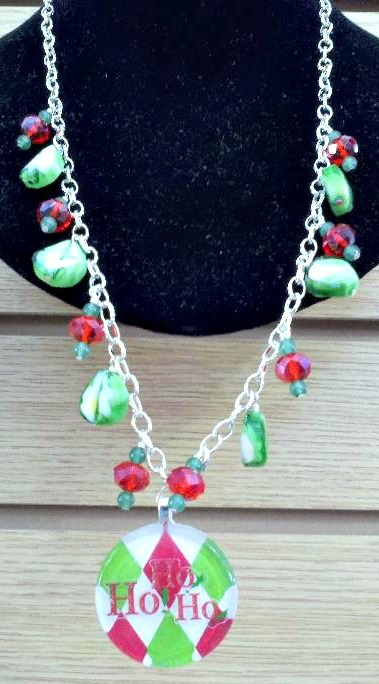 Come learn how to wire wrap and how to use our new large glass cabachons while creating this fun holiday necklace. This class was MINT to be! Come create this adorable bracelet to adorn your outifts at holiday parties.